We are absolutely thrilled about this episode! 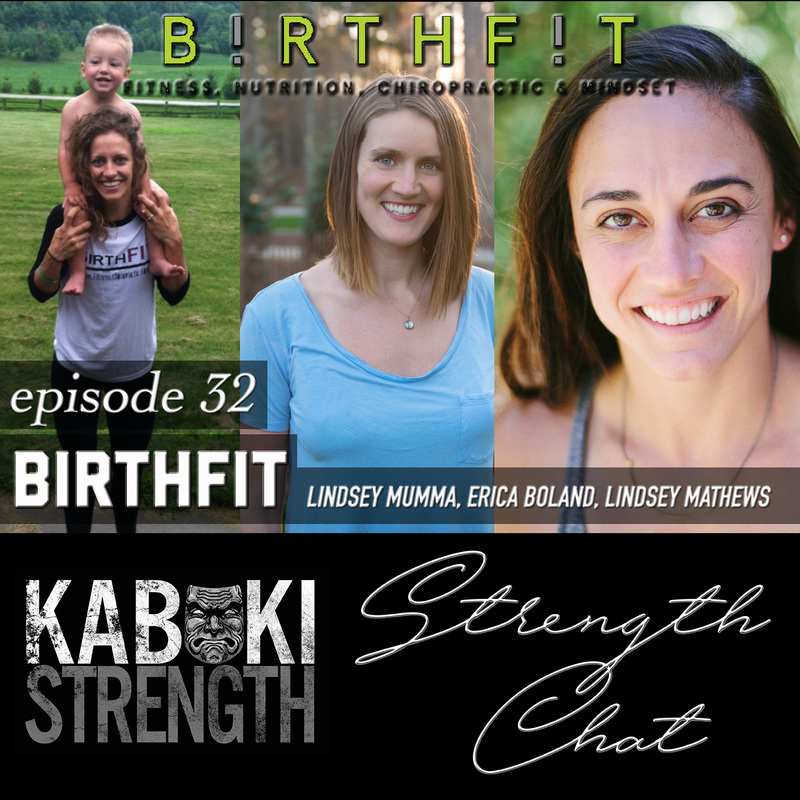 On the show today are 3 incredible women from BIRTHFIT, an EMPOWERED, EDUCATED state of readiness, specific to childbirth, that is achieved through an evolved practice in FITNESS, NUTRITION, CHIROPRACTIC and MINDSET. Through those 4 pillars and a growing nation-wide network, BIRTHFIT is helping thousands of expecting moms prepare themselves for childbirth while staying healthy, mobile, and strong! 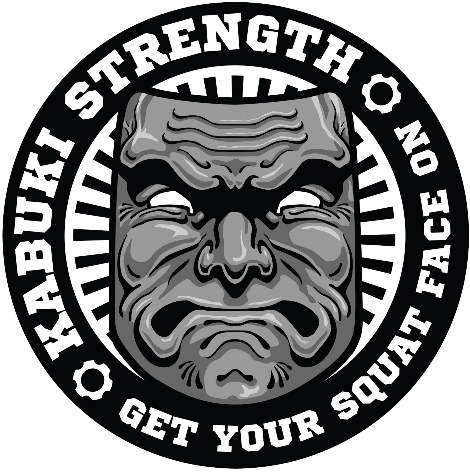 Our hosts discuss the more technical aspects of training during pregnancy and draw some interesting parallels between the way we coach athletes here at Kabuki Strength and the way BIRTHFIT does their training for pre and post-partum women. Tune in and listen to an educative and enlightening conversation with 3 incredible ladies. Make sure to visit birthfit.com and follow @birthfit on social media channels.